Order Your Wireless Backup Camera from Tadibrothers Today! 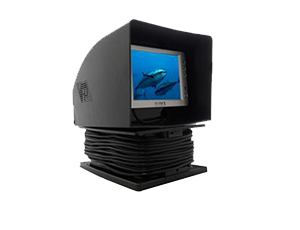 "Bought this system to replace a Furrion Observation System that worked intermittently. This system is AWESOME. Tested the system by powering the..."
"I purchased this system for installation in an older RV with limited rear views. I mounted the camera in the traditional location (high center rear) ..."
"I rarely write a product review, but I'm so pleased with this product I felt compelled to do so. 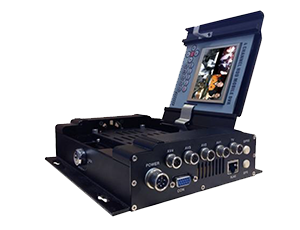 I'm a retired Radio Frequency Engineer, and I'm pr..."
"I bought a Tadibrother Aerial Truck Back up Camera The Monitor was a 7 inch The color is great and Picture I would recommend this to any one with a Tr..."
"I bought this system for my new 30 foot trailer. I’m 55 foot long with my truck attached. Needless to say I have a hard time seeing what’s behind me. ..."
"Six months ago I purchased this camera with another RV camera for my fifth wheel. It worked right out of the box however about a month ago I change my..."
" This is a great camera, I strongly recommend using it on trucks or vans I actually use it with my ford F150 and I love it. I read a few reviews ..."
"Replaced a single factory birds eye view camera with the TadiBrothers dual camera. 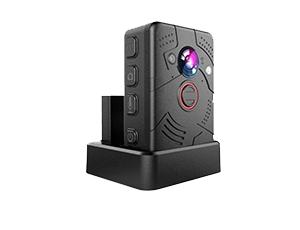 Now I can see both the near-bumper/hitch view AND the far view of ..."
Since 2003, Tadibrothers has been inventing, innovating and marketing the most cutting-edge wireless backup camera systems on the market. For us, it's not just a business. It's a personal mission. Cars are getting bigger, and unfortunately, so are your blind spots. With the right parking sensors and cameras, you not only see the world around you from a much greater vantage point, but you just might save lives. We take our job very seriously, and we believe that technology has the power to make our world a much safer place. So let's harness it for good. Our inventory isn't simply limited to wireless backup camera systems. 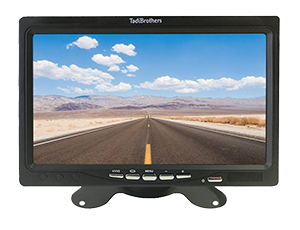 Whether you need a headrest DVD Player or an aftermarket navigation system, you can find what you're looking for right here at Tadibrothers.com. From security to entertainment to pinpoint navigation, we do it all, and we're constantly exploring new ways to make your ride more productive and enjoyable. 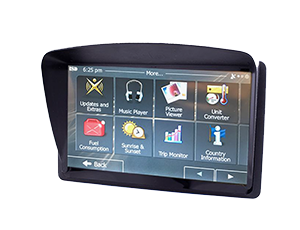 Just explore our vast product line and see for yourself why Tadibrothers is your ultimate source for superior personal and automotive electronics. As you may have noticed, our wireless backup camera systems make up the lion's share of our inventory, and that's because we strongly believe in them. You can't rely on your rear view mirrors to provide you with a complete perspective, and even minimal blind spots can spell certain disaster. 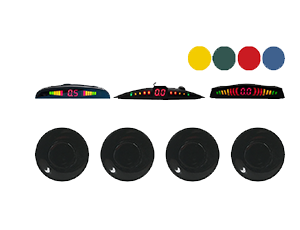 With our wide selection of aftermarket parking sensors, backup alarms, and backup cameras, you can navigate with confidence, knowing that you have the ability to see everything in your path, whether you're driving a compact sports car, a bulky SUV or an enormous recreational vehicle. We also have an incredible selection of cameras for dune buggies, ATVs and other racers, so you can experience limitless perspective no matter what kind of engine you have in front of you. With a quality wireless reverse camera from Tadibrothers, you can even enjoy deep discounts on your insurance premiums. So with the money, you'll save on insurance, your new system just might pay for itself in no time. We offer discount prices on the most reliable cameras and monitors, but the real value comes from the added peace of mind. While you're here, be sure to check out our awesome selection of GPS navigation systems, parking assist systems, tire monitors, underwater cameras, and LED novelty items. 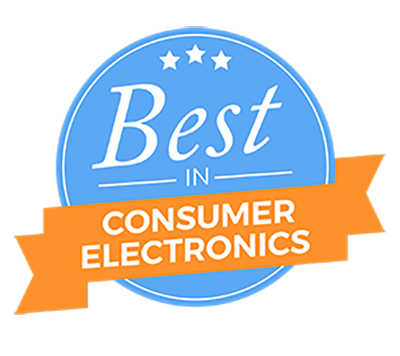 Yes, our inventory is as diverse as our customer base, but we believe strongly in every item we sell, and we want you to have the best. So explore the full selection and take advantage of the amazing deals. Tadibrothers has been dedicated to selling top quality items since 2003. We take pride in everything we sell and we work diligently at making our customers happy. Our goal is to make the purchasing experience as simple and friendly as possible. 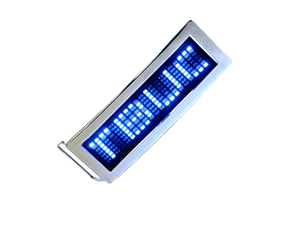 From Backup Camera Systems to entertainment electronics, to simple LED novelty items (some of which were invented by Tadibrothers), we are dedicated to selling items that we ourselves tested and use in our day to day lives. We were the first to offer videos that help illuminate exactly what you are buying to help you make the most informed decision.